How many of you have listened the name of BERMUDA TRIANGLE. Another name of this triangle us Devil's Triangle. 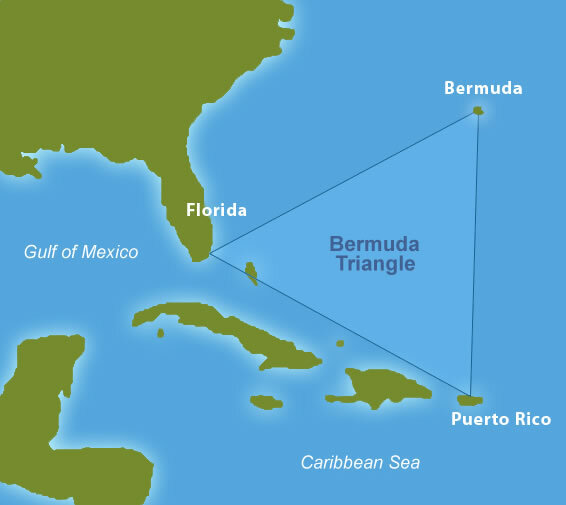 Bermuda triangle is a triangular area in North Atlantic Ocean. It is famous for disappearing Aeroplanes, Helicopter and Ships. It is situated between Florida, Puerto Rico and Bermuda. 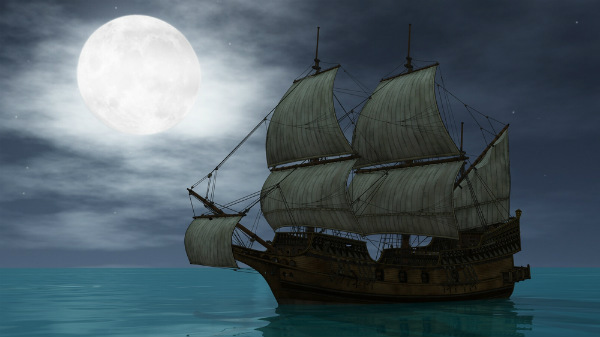 It is said that the water of Bermuda triangle is Cursed with devils power which are supernatural. It is said that it is a place where a lot of ships, aircrafts went and disappeared under surprising circumstances. 1. 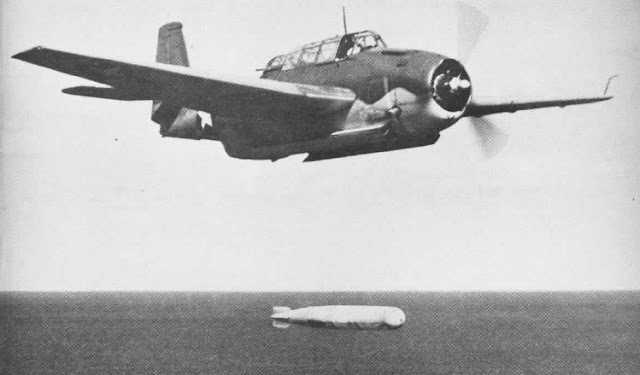 The disappearing of things began with the sudden disappearance of U.S. Navy's Torpedo Bomber on Dec 1945 in a routine practice. The last message of the pilot was - "Everything looks strange , even the Ocean. We are entering White Water. Nothing seems right." They were never found again. US navy searched it a lot but all in vain. 2. 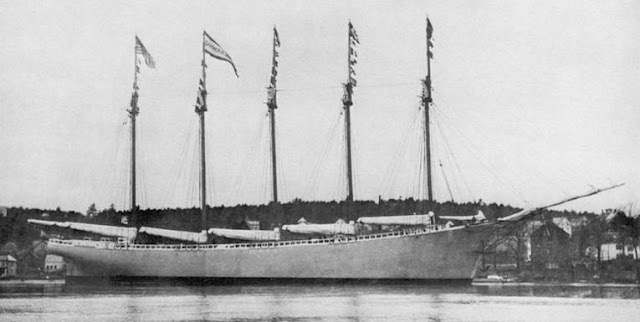 One of the fairy Ghost Ships of Bermuda Triangle , "Mary Celeste" had many misadventures before getting disappearing in Bermuda Triangle. They were also never returned. 3. This is very surprising. 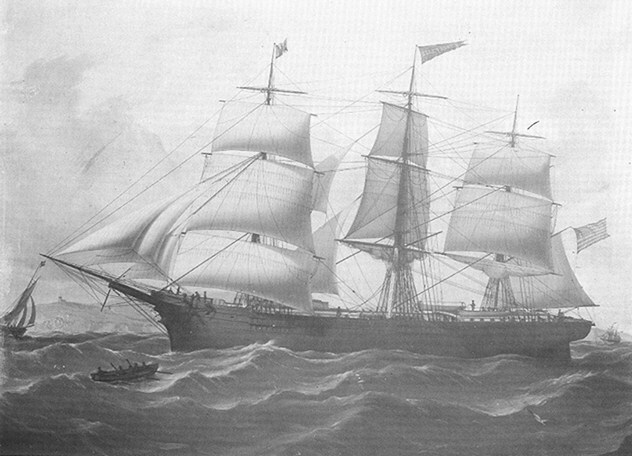 Ellen Austin came across one ship who has no body on it . So he transferred his some crew to that ship but all crew members were disappeared from that ship. And then after sometime the ship was visible again with no one on it. All the people in ship went away and never returned. 4. USS Cyclops disappeared with 309 peoples on it. It was missed in Bermuda Triangle. No one was founded after that. US NAVY also searched them alot but they were never found again. 5. Caroll A. Deering, a ship was coming from Brazil was founded at North Carolina. 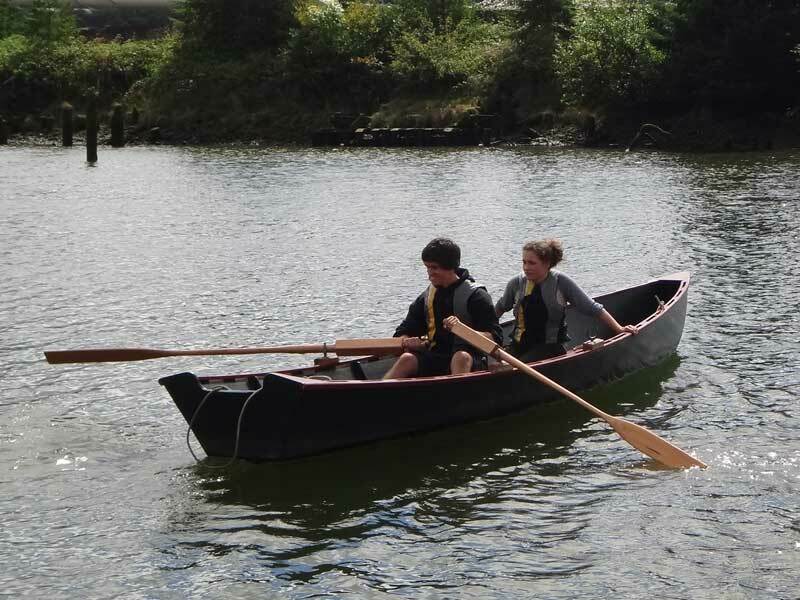 The ship was intact. However there were crew members and were never heard again. All the crew were disappeared and never found again. 6. 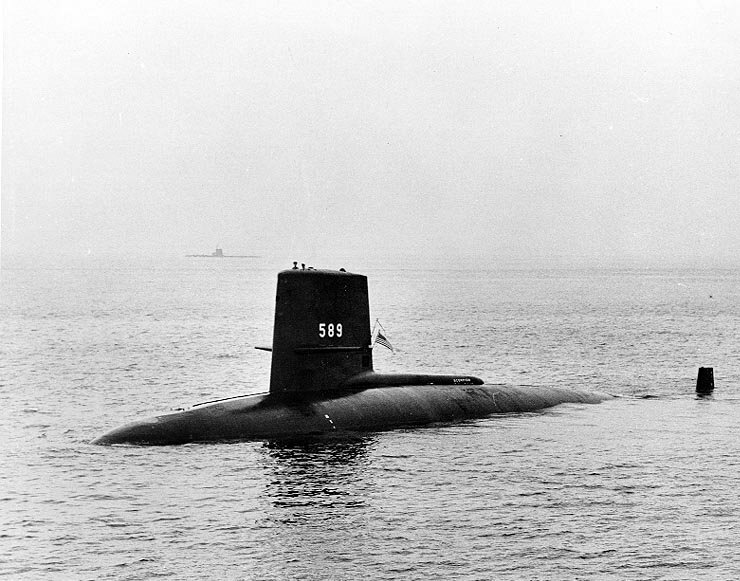 USS Scorpion a nuclear power submarine disappeared in Bermuda triangle in 1968. 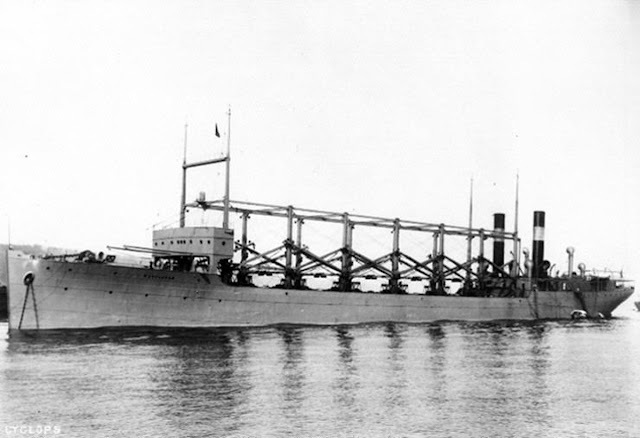 This submarine was in its routine walk but while entering BERMUDA TRIANGLE it lost with all the crew which were in it. 7. 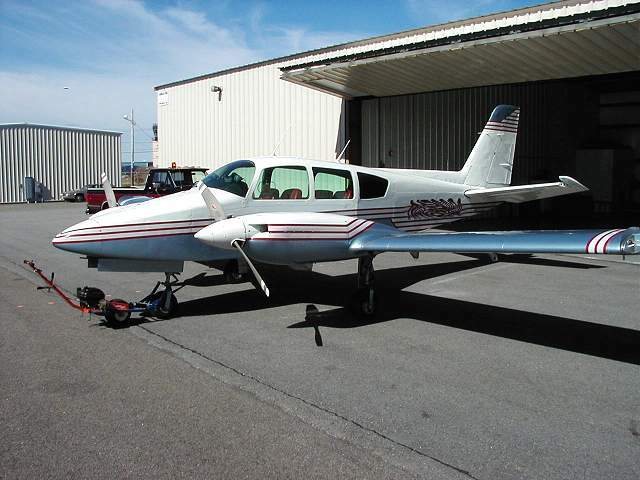 In 1991 the pilot of Grumman Cougar made a radio request to increase altitude . While he was saying this, he was above Bermuda Triangle and he disappeared from radar . The crew on earth made many request and send many radio signals but all in vain. 8. In 2008 a newly married couple Frank and Romin Leone went fishing near the Bermuda Triangle and they also disappeared in an astonishing way. US coast also gave up the mission to search them. 9. 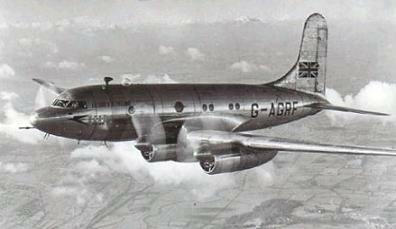 Flight 441 S Super Constellation Naval Airline went missing above the Bermuda Triangle's area in night on 22 DEC 1967. 10. A Tudor Mark V aircraft was about to land on Bermuda Airport. But it was lost anywhere and never watched again. So these were 10 things that entered into Bermuda Triangle but never returned. It have some scientific reasons also. It can happen that earth's gravitation force is more there. So Thanks For giving us time to read this Post.